Sure, food is yummy to everyone, but on Survivor, food gives the castaways well-needed energy and offers another reason to keep on pushing themselves to the limit. Just the thought of additional sustenance causes the castaways to salivate and rise to their feet. Luckyfor them, many of the Reward Challenges end with a tasty meal to fill up their empty bellies. 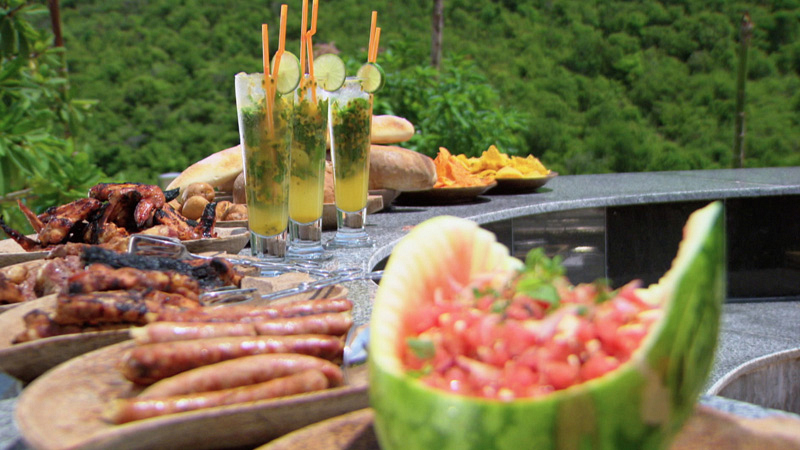 See what happened when some of the castaways chowed down on some serious grub in Survivor: Cambodia.